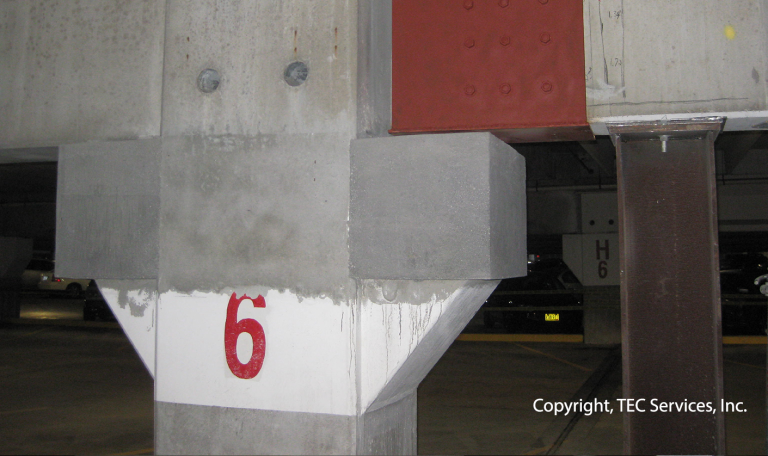 School, office, hospital, and parking garage facilities present many forms of structural distress that property owners and managers are forced to confront. 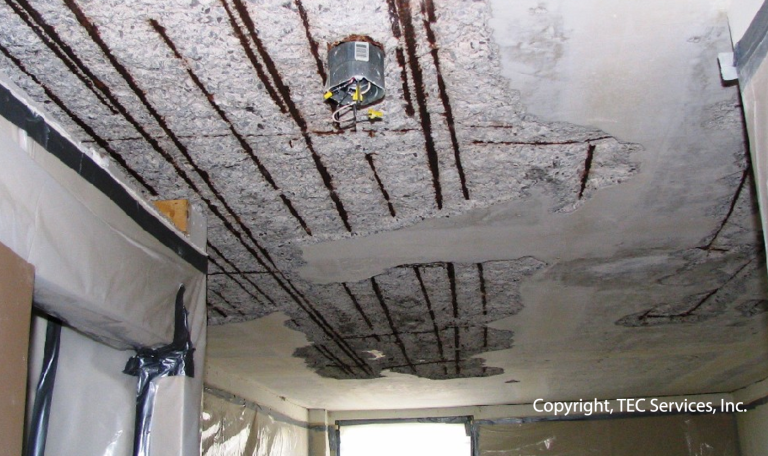 Whether it be roof collapse, fire damage, settlement issues, or concrete cracking and spalling, our expert staff provides complete structural engineering support. 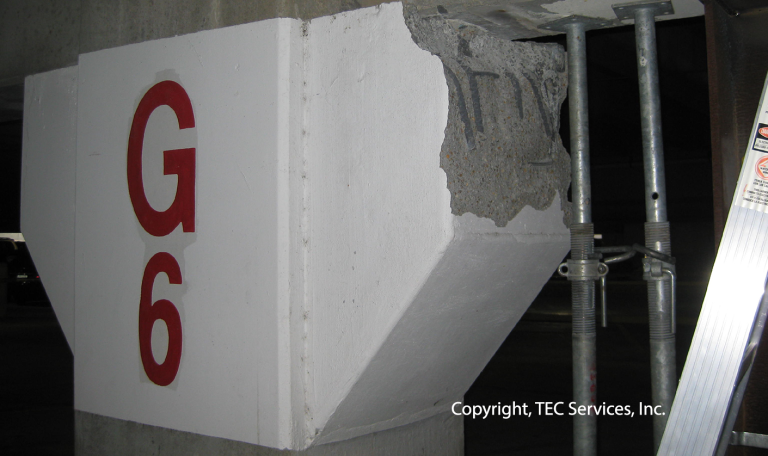 1) We provide you with complete engineering analysis of structural problems discovered within facilities. 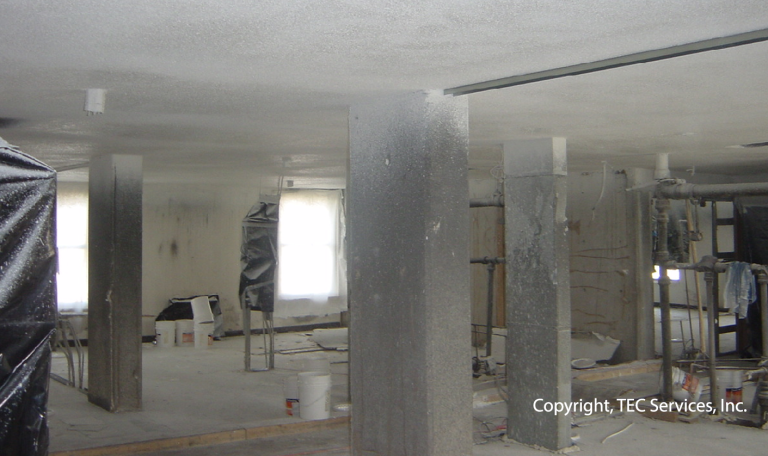 We perform forensic investigations to determine the potential causes and the extent of structural distress. 2) We develop plans for structural rehabilitation and repair. This service ranges from providing conceptual recommendations to developing structural details, bid documents, and construction manuals. 3) We provide quality assurance construction monitoring and perform special inspections and material testing with certifications complying with building codes and project specifications.